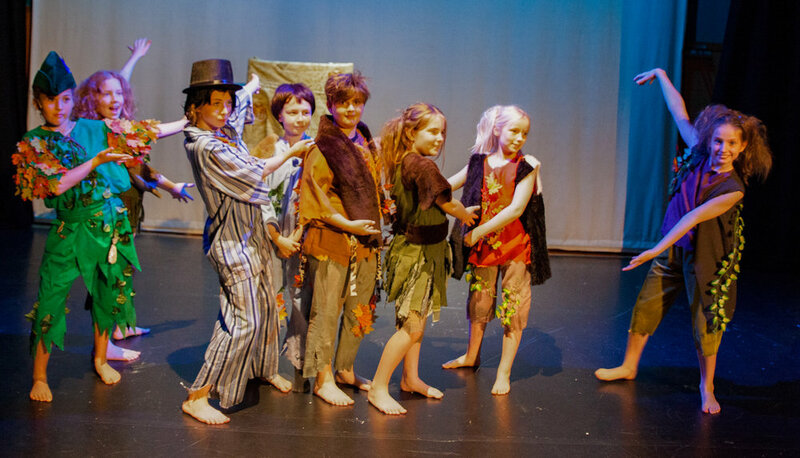 FOR AGES 8-15 - THE ONLY LOCAL STAGE SCHOOL THAT MEETS EVERY WEEK IN A THEATRE! Saturday School incorporates classes in all 3 disciplines - acting , singing and dance, which not only focus on technique and skills , but also develop confidence and self-esteem. The confident, articulate child finds it easier to make friends, accept new challenges and explore new directions. Saturday School for children and young people aged 8-15 is designed to help each one achieve these invaluable life skills. This is an all-round training in Performing Arts and the classes also develop great skills in working together, listening, speaking confidently, coordination, and team work. A foundation for academic, personal, and professional success! 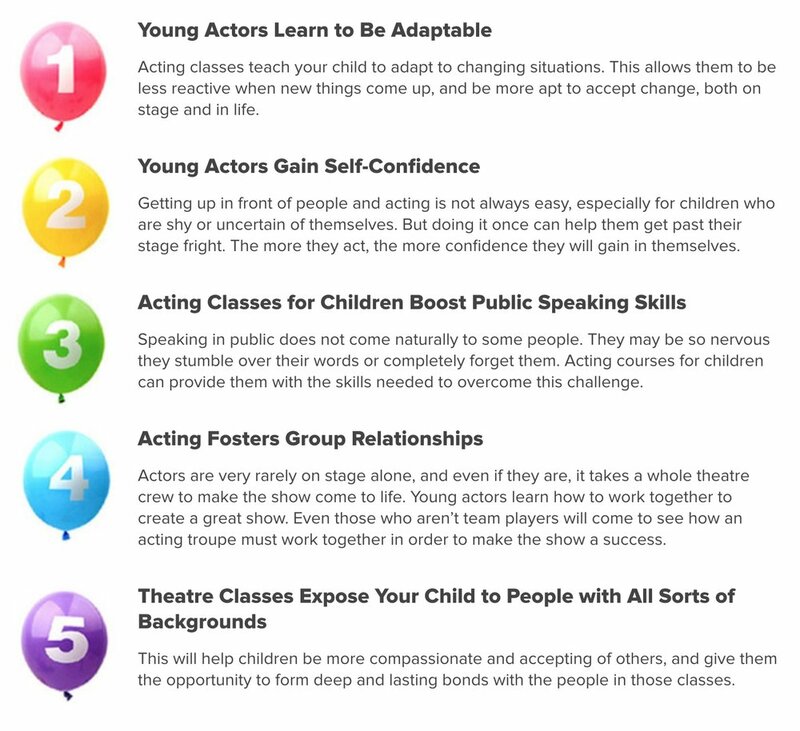 By participating in dramatic activities and actual stage performances, your child will build confidence and learn to think more creatively. Next class starts September 22!